> "Alberta" (2014) presented at Iowa City Documentary Film Festival, Milwaukee Underground Film Festival, and Montreal Underground Film Festival. > live video performance accompanying a musical composition by Núria Giménez-Comas and Carla Huhtanen (soprano), at 21C Music Festival, part of Soundstreams at Royal Conservatory, Toronto. > Loop Collective touring exhibition in the works, beginning with a group show at Truck Gallery (Calgary), co-presented by the Calgary Society of Independent Filmmakers, to be followed by shows in Vancouver, Toronto, and quite possibly several other Canadian cities before expanding internationally. 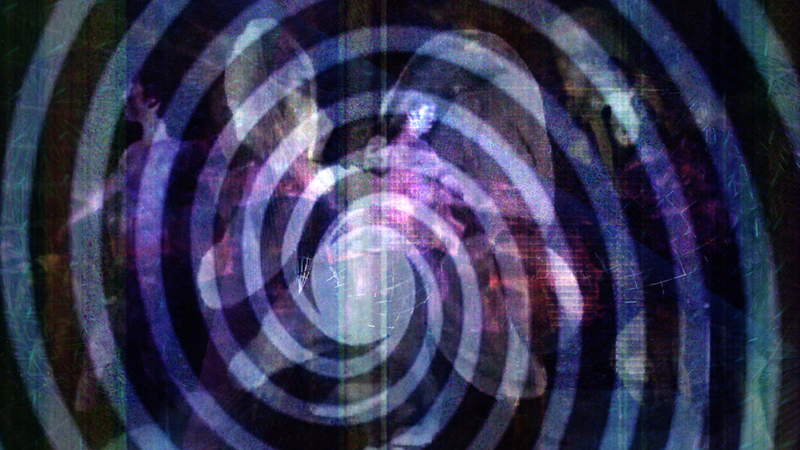 Still from Heavenly Bodies (2015, work in progress).